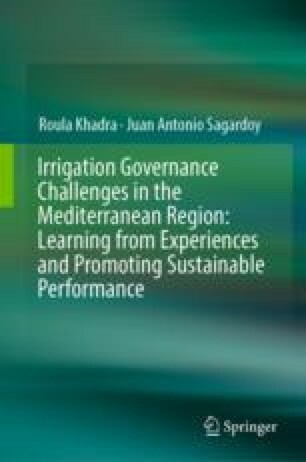 In the former chapter, the main national irrigation programs in the focus countries of the Mediterranean Region were identified. Consistent with the approach of this publication, i.e. learning from experiences, a number of case studies will be described here, and we will try to learn from each of them a relevant lesson.